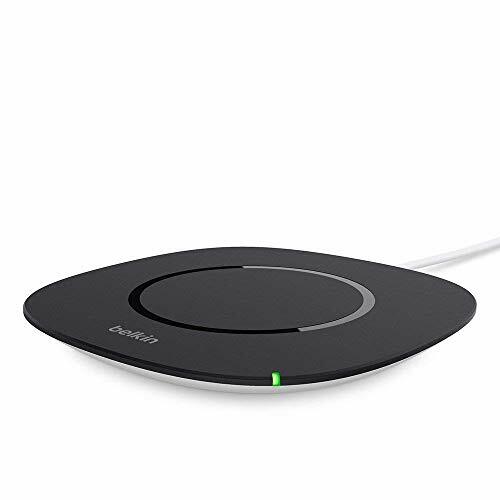 Simplify your space with the Belkin Boost Up Qi Wireless Charging Pad 5W. This charger uses Qi-certified transmitting coils to deliver a standard 5W charge to your phone wirelessly. No need to plug in when it’s time to power up, just lay your Qi-enabled smartphone onto the charging pad. 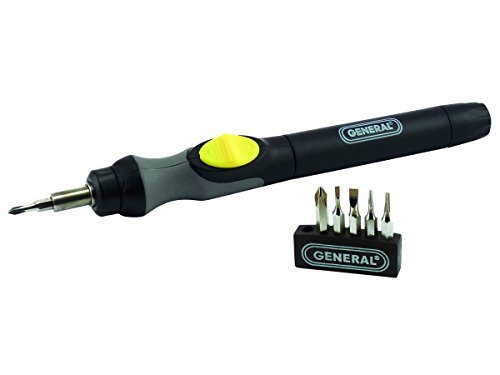 When the LED indicator lights up, your device is charging. 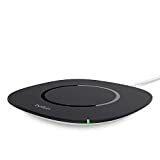 *Belkin is the #1 selling third-party wireless charging brand on a weekly basis since Aug 2017. The NPD Group, Inc. U.S. Retail Tracking Service, Mobile Power, Charger Wireless, Aug 13 2017 to Nov 19 2017. 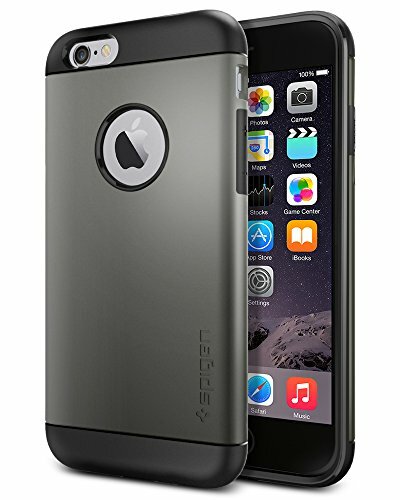 The Slim Armor case for the iPhone 6 provides complete all-around protection while maintaining a slim profile. 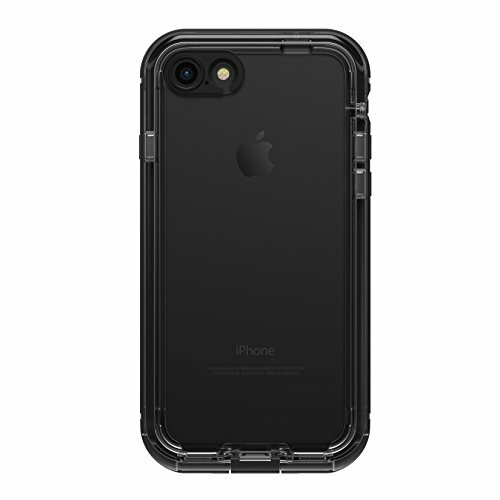 The dual layered build of flexible TPU and hard polycarbonate come with protective features such as Air Cushioned corners and an interior spider-web pattern. How many karats does it take to make an “it girl”? Answer, just this one! Inspired by the chic lucite handbags of the 1950s and 1960s, the Karat iPhone 8 Plus case will step up your shine game with metallic rose gold elements encased in clear resin. 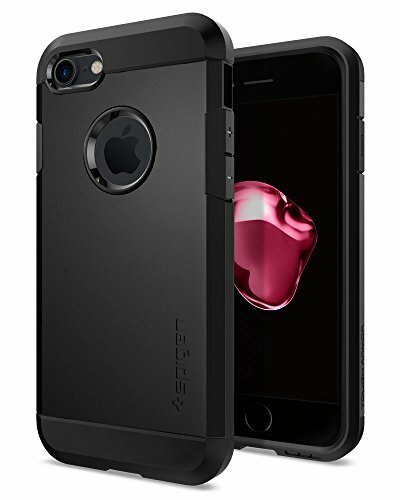 With metallic rose gold highlights, military strength impact protection, dual layer protection, a slim silhouette, shock absorbing bumpers, anti-scratch technology, refined natural feel metallic buttons, and a lifetime warranty you can't go wrong. 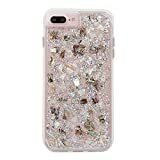 This unique Karat case will enhance the beauty and style of your Apple iPhone 8 Plus. 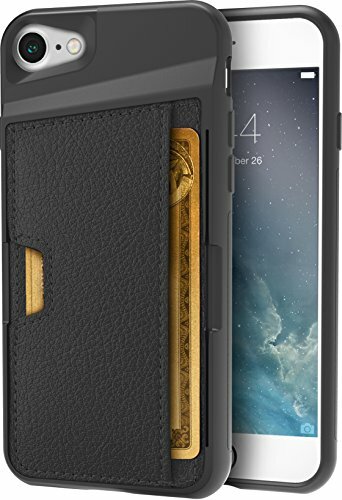 Here at Case-Mate, we know that a case isn’t just something you slip on the back of your iPhone 8 and forget. It’s a fashion accessory in its own right. 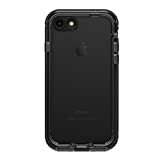 A phone case expresses your personality, accentuates your look, and – most importantly – protects your Apple iPhone 8. 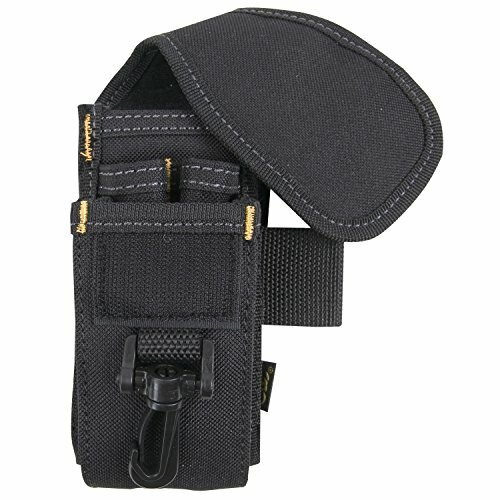 But just because it’s a practical necessity doesn’t mean it can’t be beautiful. Choose your style! 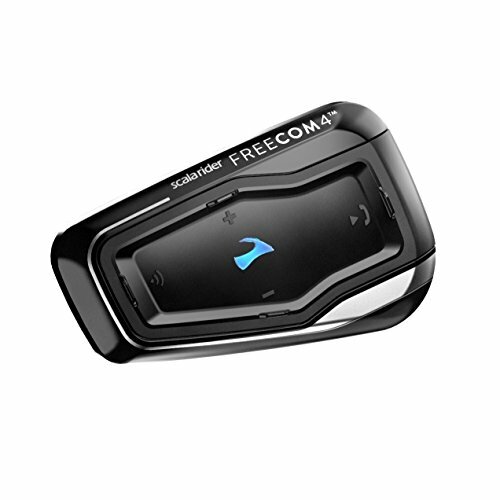 Introducing a great new companion to take with you on the open road, the Scala rider Q-Solo is a Bluetooth headset that will quickly become your best friend. 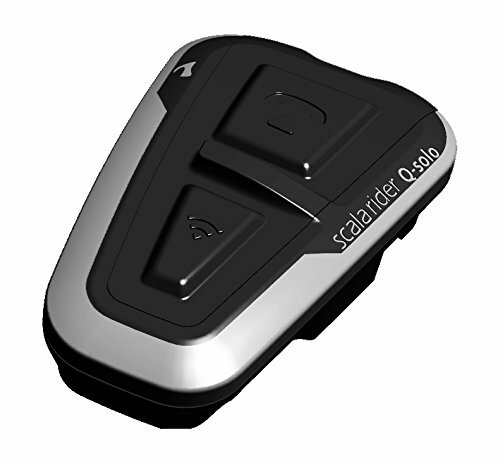 Brought to you by the pioneers of Bluetooth communication systems for motorcycle riders, the Scala rider Q-Solo is the newest member of the award winning Q series from Cardo Systems, and is a unit that will deliver on its promise to inchkeep you connected and safe inch. 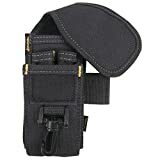 Providing you with rock solid communications device for motorcycle riders, this robust unit is both waterproof and dustproof and will keep you connected in all weather conditions - come rain or shine. Imagine yourself riding as you enjoy your favorite tunes streaming wirelessly from your smartphone or any compatible MP3 player, all supported by A2DP technology. How about chatting with friends or family on the phone while your engine is roaring down the highway? Maybe you prefer listening to GPS instructions to easily and safely get to your destination. The Scala rider Q-Solo offers you all of these features in an elegantly designed product that is both aero-dynamic and discreet. Including the truly essential features that every motorcycle rider simply must have, this unit is even equipped with voice-control to answer mobile phone calls hands-free. The battery life will keep you connected for a good 10 hours before any recharge is needed. Geared with everything you need for a perfect ride, you can hit the road today with a new Scala rider Q-Solo and start enjoying real communications in motion the very next time you twist the throttle of your motorcycle.